Sep 17, 2011 – Bob Blaskiewicz, Faux Skeptic Exposed! “blaskiewicz”. 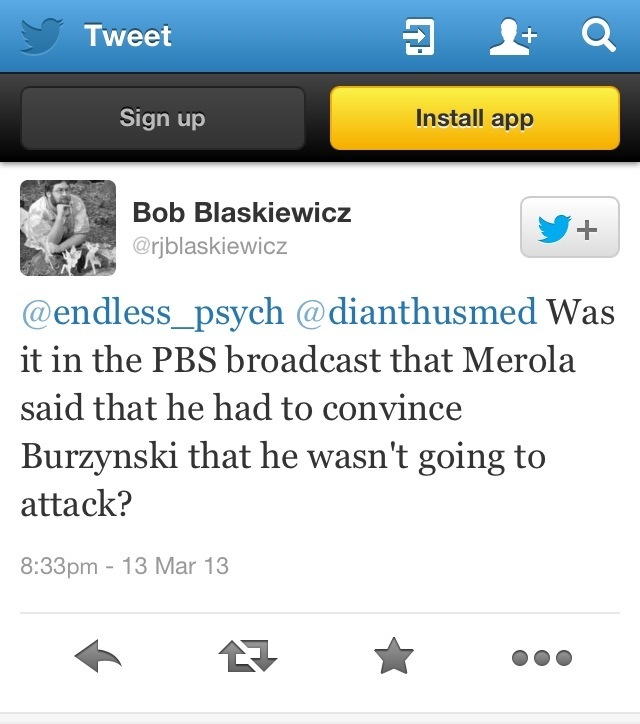 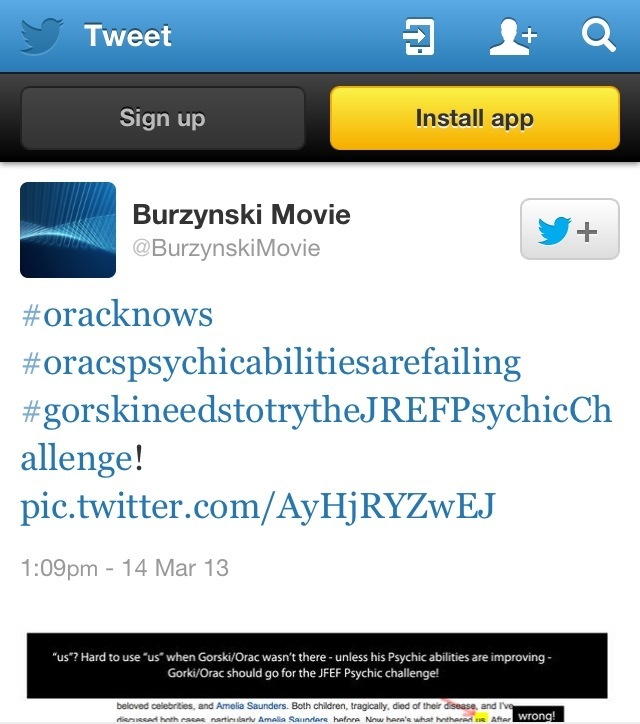 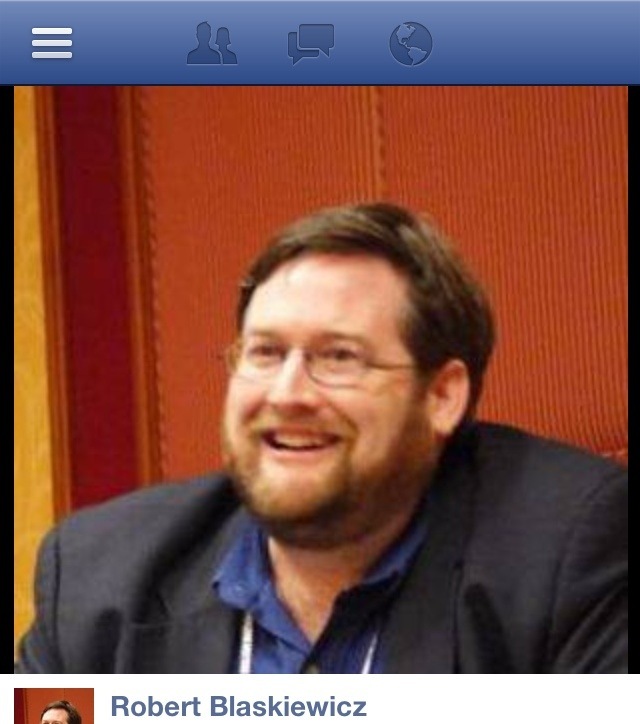 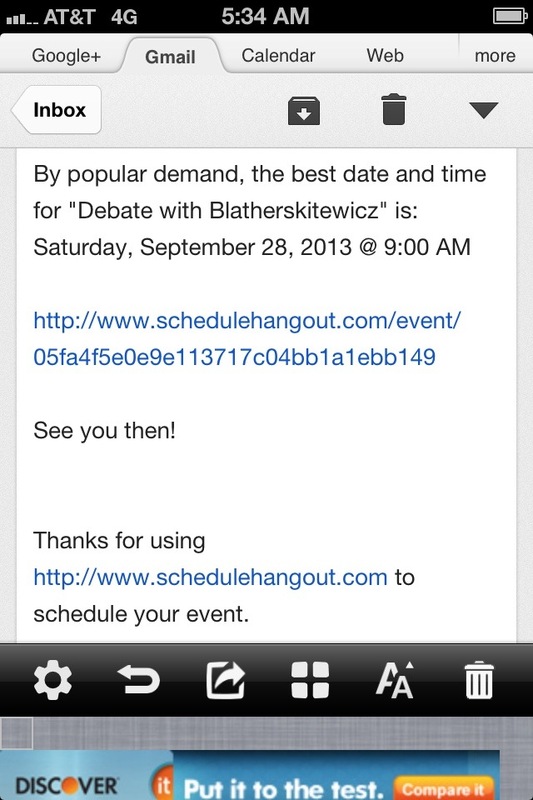 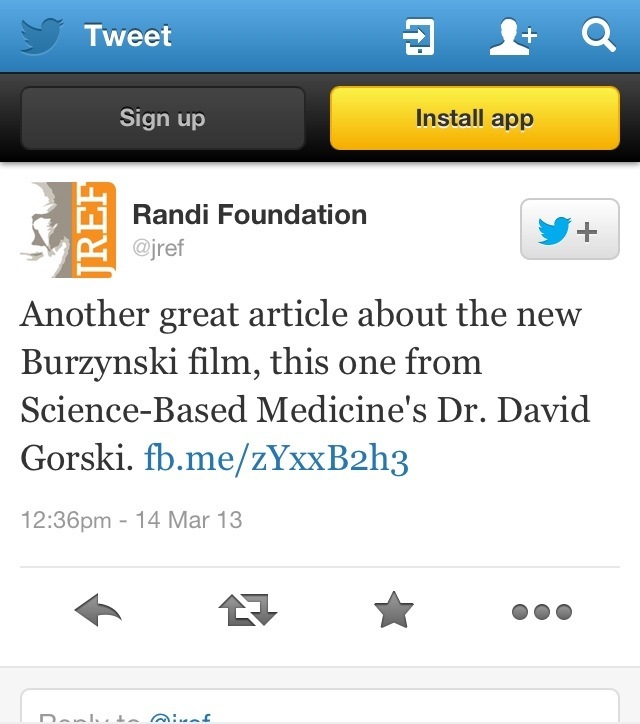 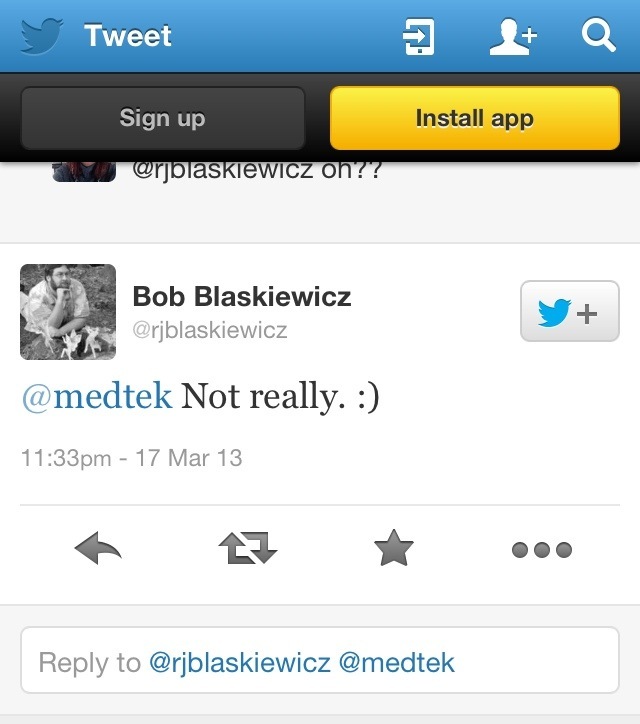 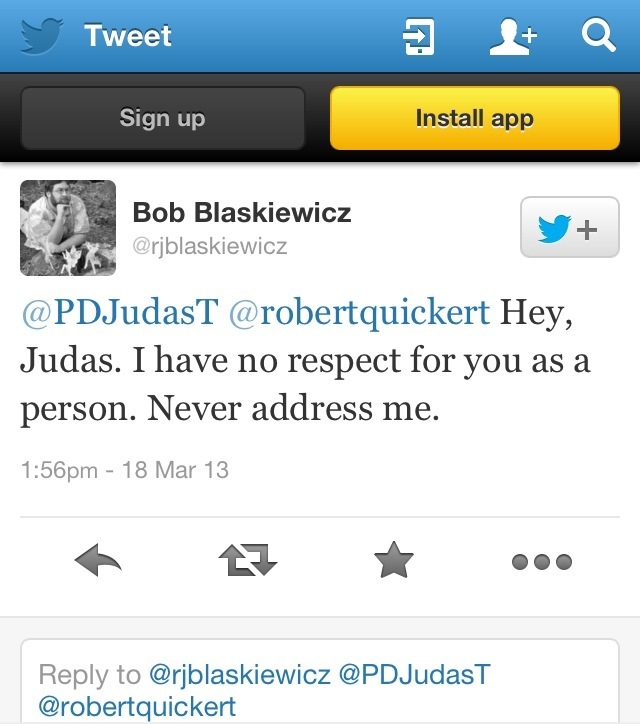 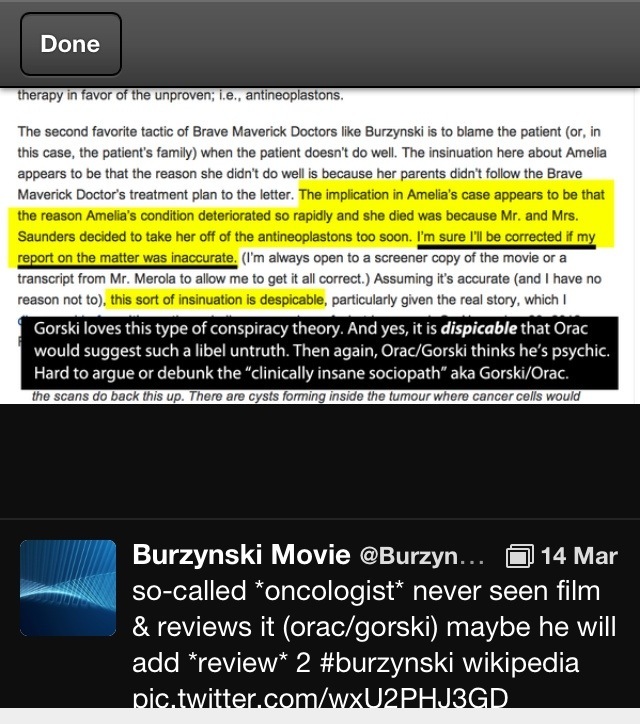 Bob Blaskiewicz, Faux Skeptic Exposed! 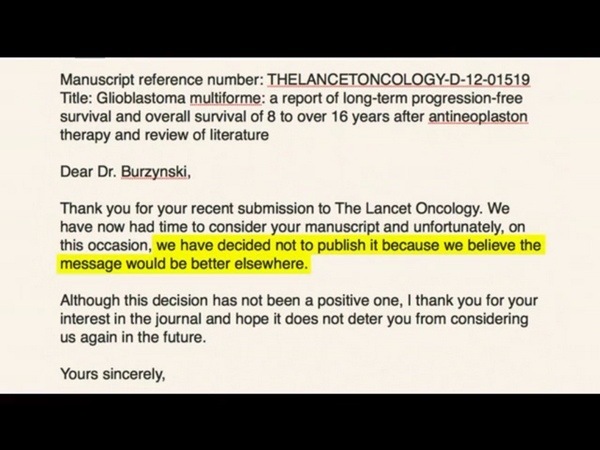 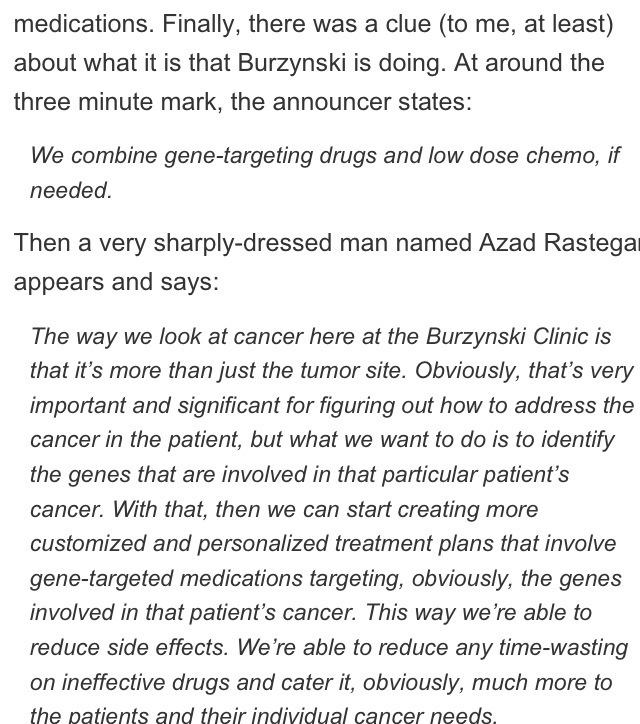 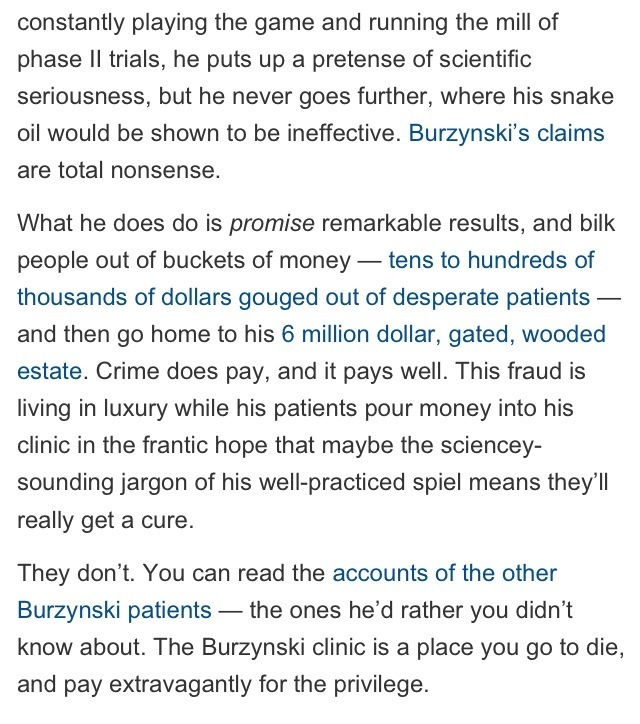 Burzynski: What happens when a clinical trial is over? Mr. Chapman, why was the FDA requiring “radiation” in the phase 3 clinical trial?